> Magazines>Kaleidoscope 14 magazine w. Tribulation, Beyond, Anhedonist etc. 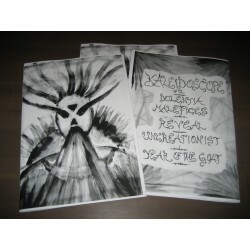 Kaleidoscope 14 magazine w. Tribulation, Beyond, Anhedonist etc. 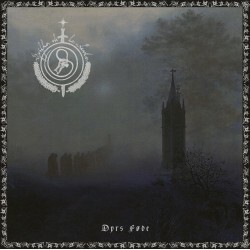 20 A4 pages with Tribulation, Beyond, Anhedonist, Finnish Death Metal scenereport, Convent Guilt etc.